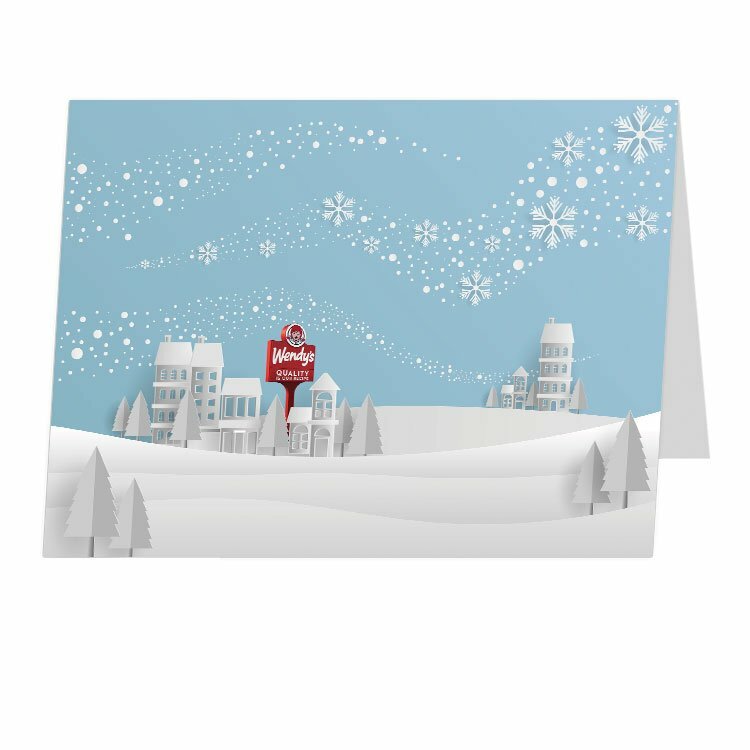 4.5" x 6" holiday cards, printed on pearlized white cardstock for a finished look as shimmery as fresh snow! Includes matching envelopes. Inside message: Wishing You a Joyous Holiday Season! 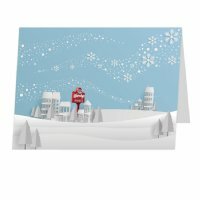 4.5" x 6" holiday cards, printed on pearlized white cardstock for a finished look as shimmery as fresh snow! Includes matching envelopes. Inside message: Wishing You a Joyous Holiday Season!